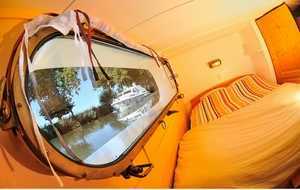 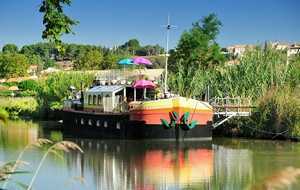 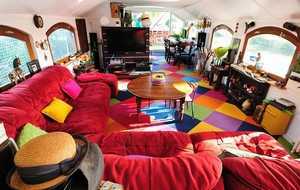 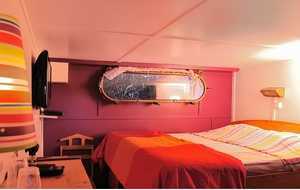 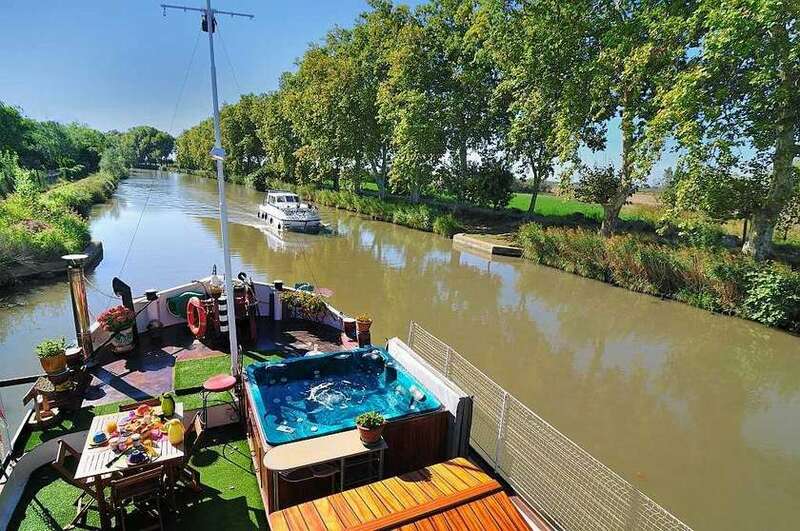 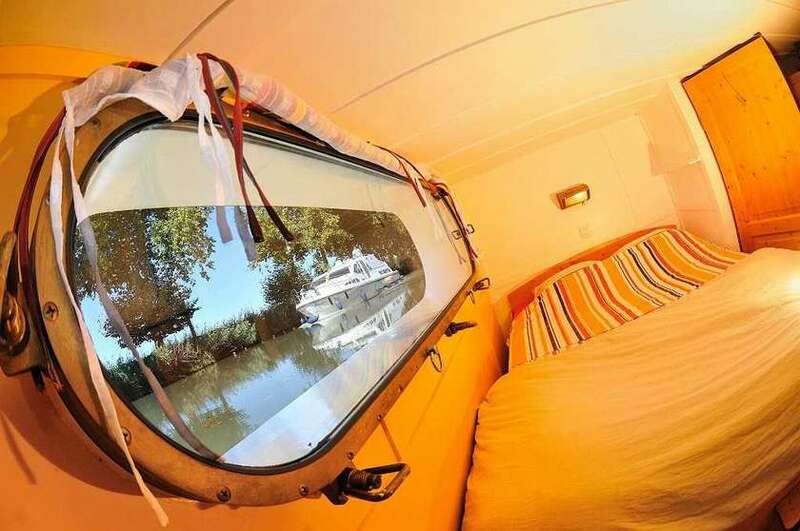 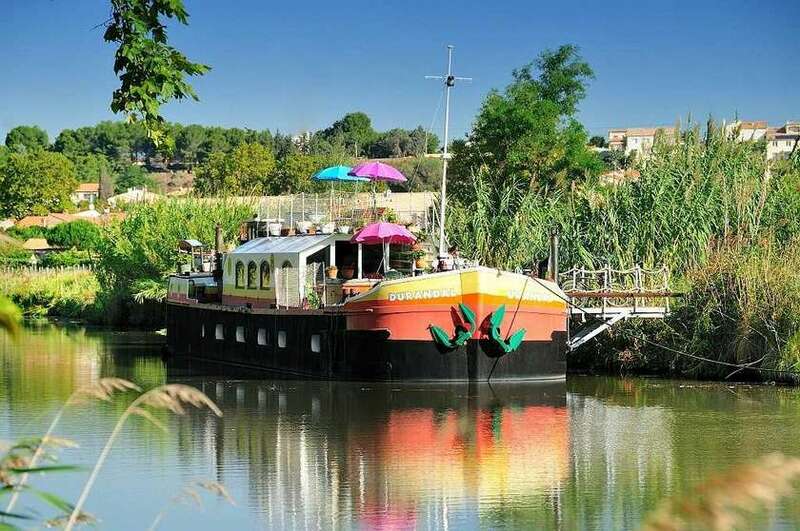 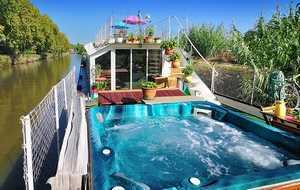 4 Guest cabins aboard the barge Durandal on the Canal du Midi between Beziers and Cap d'Agde. 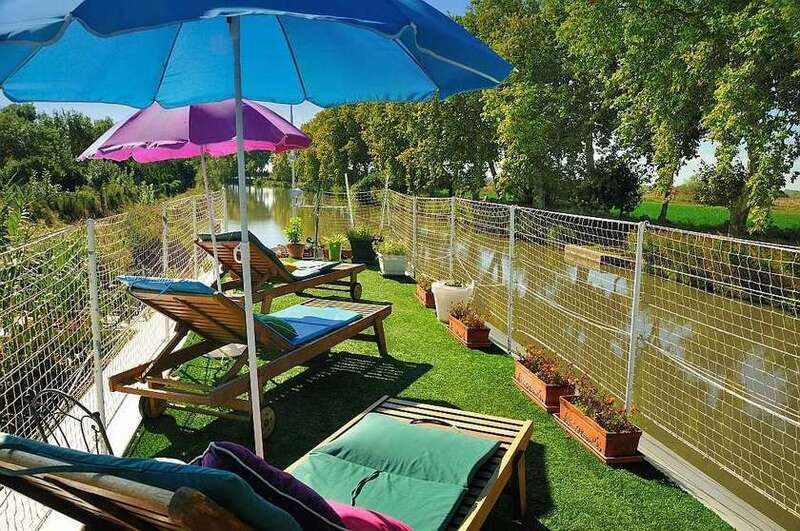 Between the vineyards and the sea, facing a meadow where cows graze. 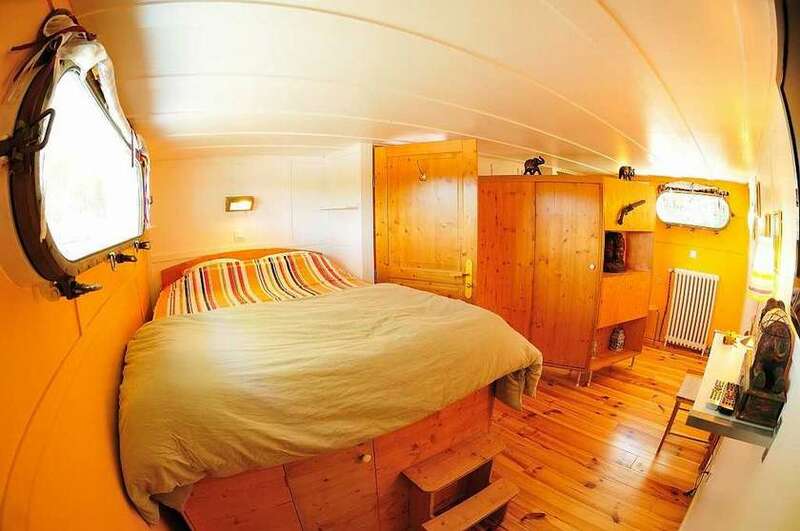 Five minutes by bike to the beach. 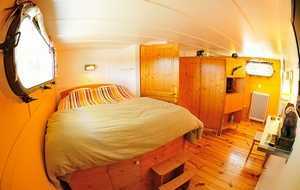 5 luxury rooms including private entrance and bathroom, 15m ², double bed, internet, television. 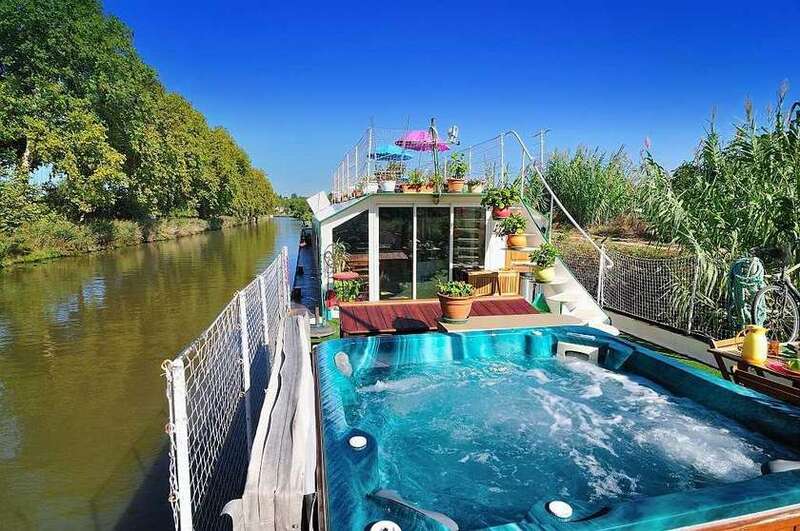 On board, you can enjoy the beauty and tranquility of the Canal du Midi, on the sundeck or in the jacuzzi, a spacious living room - dining room, the library and videos. 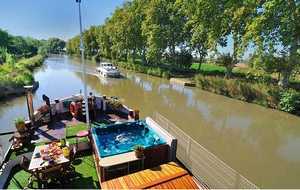 Ideally located, you can discover a picturesque and culturally rich, with some of the best vineyards of France.